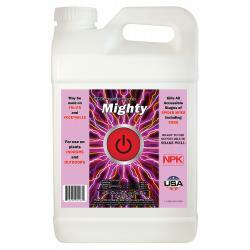 Mighty Kills all accessible stages of spider mites including eggs. 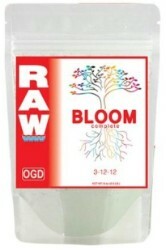 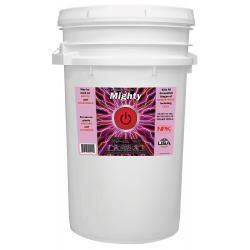 Mighty may be used on fruits and vegetables and can be used indoors, outdoors or in greenhouses. 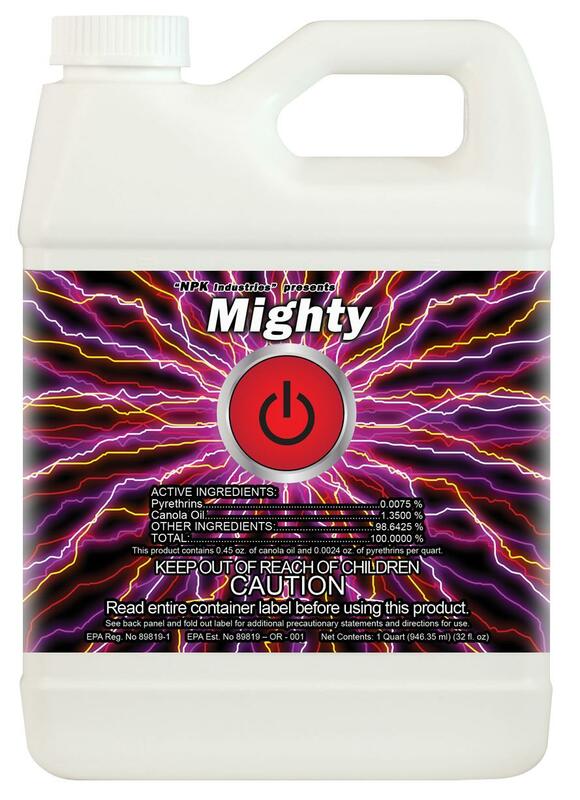 Mighty is fast acting and kills by contact. 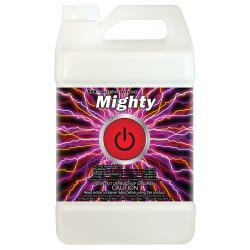 For best use thoroughly spray all parts of plants at first sign of pests. 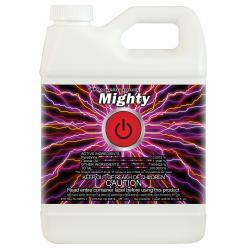 Mighty also kills all accessible stages of pests listed on container label, including eggs. 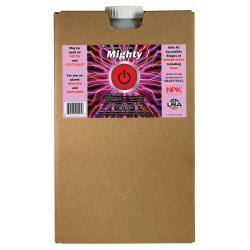 Read entire container label and use only as directed.